Crossbows have never been this compact and quiet. 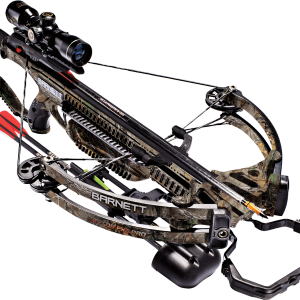 The Barnett BC Raptor Reverse draw crossbow is the most quiet and accurate reverse crossbow to enter the market. When cocked this crossbow’s sleek and compact design almost gives you the feeling you are hunting with a rifle. 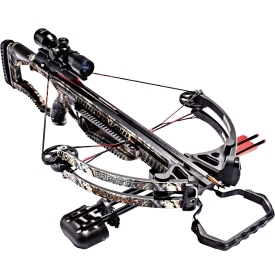 THIS CROSSBOW CANNOT BE RETURN TO US IF USED AND/OR SHOT! 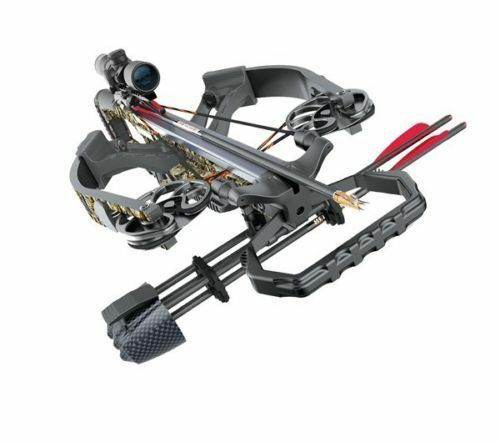 This crossbow comes with a Manufacturer Warranty against any manufacturing defects and warranties are processed by the manufacturer.